Dropshipping is a great way to make money on the side. Some people choose to do dropshipping on the side to supplement their first income, and others find that this can become a full-time income if they put in the hard work and keep at it. But learning how to do dropshipping can take some time and the right tools. 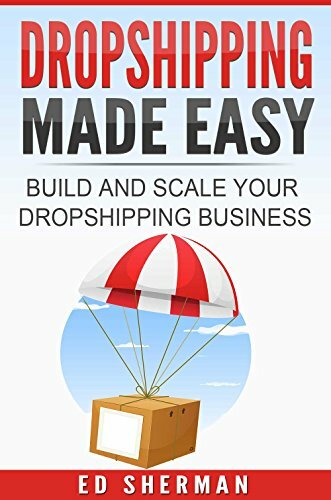 This guidebook is going to help you to get started with dropshipping and go from beginner to expert in no time. There are a lot of different parts that come with your dropshipping business and learning the best techniques to use can make all the difference. When you are ready to get started making income on your time, make sure to check out this guidebook and learn all about dropshipping and how it can work for you.